Red Bull has hailed Honda’s new Formula 1 engine as a "thing of beauty" - claiming the Japanese manufacturer has delivered the best installation the team has ever had. While the Milton Keynes-based outfit has viewed its switch to Honda as a long-term project to deliver the world championship, it is already full of praise about its first tie-up. 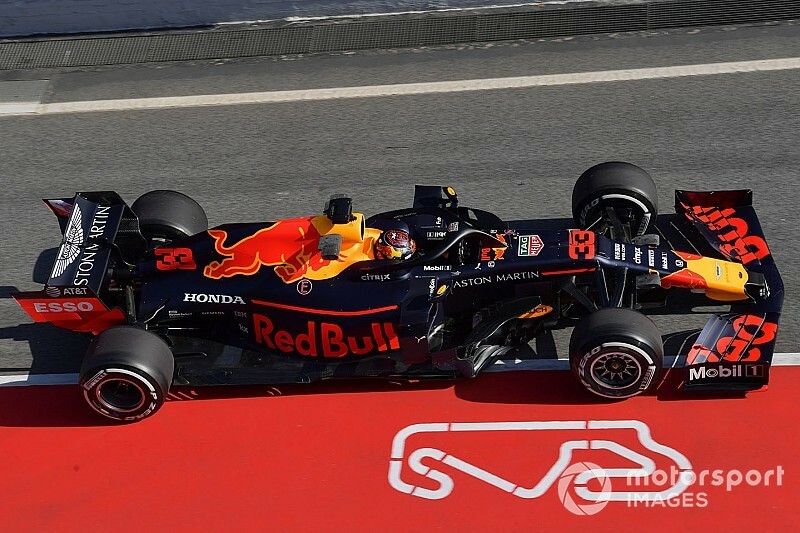 Red Bull had an encouraging opening day of pre-season testing at Barcelona in Spain, with Max Verstappen completing 128 laps to set the fourth quickest time. 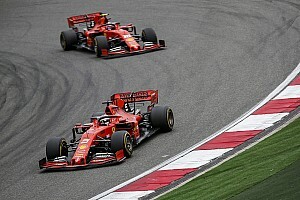 "Power is a dominating factor, but I have to say that the installation of this engine into the chassis is probably the best one we have ever had," said team boss Christian Horner. "When you look how neatly integrated it is into the chassis, it really is a thing of beauty. 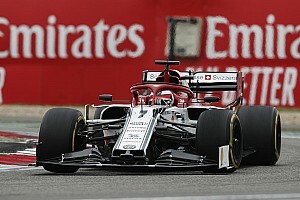 "The whole engineering team collectively with Honda have done a great job in terms of installing what looks like a Swiss clock into the back of our chassis." Earlier in the day, Toro Rosso boss Franz Tost, whose outfit is also supplied by Red Bull, said he had no doubts that his sister team could win races this year. 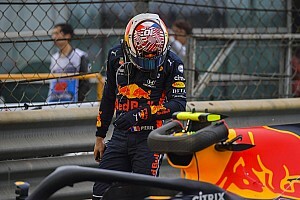 Asked by Motorsport.com if he shared Tost's optimism, Horner said: "I'm sure Franz is going to be on the podium this year as well! "Look, it's great to have that enthusiasm and optimism that Franz has shown. We're excited to be working with Honda in what is a true partnership, as opposed to a customer-supplier relationship. And we're really already feeling the benefits of that. 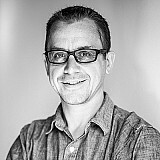 "It's not going to be a fast process, there's no silver bullet, and I think as the organisations learn more about each other and their strengths and relative weaknesses, it's something that will grow over a period of time. But we're not actually putting any timescale on that." Horner also revealed that the state of readiness that Honda had for the pre-season testing programme was also more advanced than his outfit had experience with Renault in recent years. "We already saw from Toro Rosso last year that great progress was made, and of course our decision was based on what we could see and measure. And I have to say so far, we've been very impressed with everything we've seen. "It's the first time in 12 years that our factory's had four complete engines in it. That's not happened before."